Sign up for future newsletters to be delivered right to your inbox. A bi-weekly look at the news of our clients and partners as well as our marketing musings and upcoming networking events! 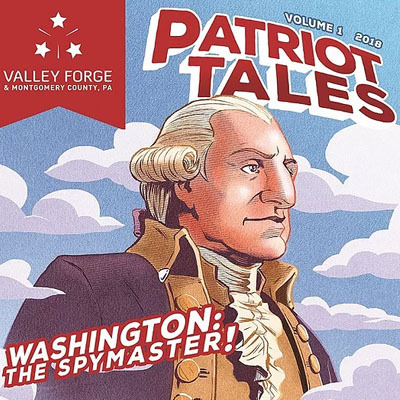 Valley Forge always welcomes children to explore history, and now the creative team has come up with an all new comic series, Patriot Tales! 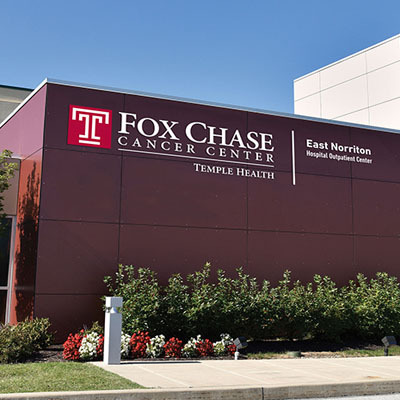 Fox Chase expands to Philadelphia suburbs with their first outpatient center in East Norriton, PA. The newly opened facility has Fox Chase faculty and offers a variety of services. Over the next five years, further expansion is expected. 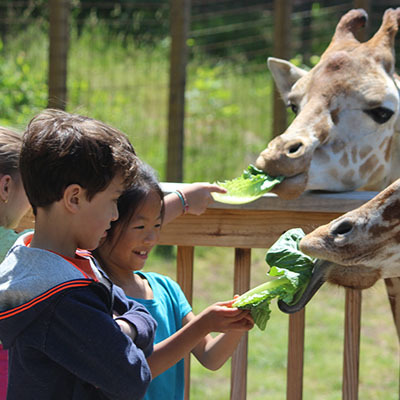 Elmwood Park Zoo recently became the world's first Certified Autism Center zoo. The facility and faculty underwent training and review in order to create an environment with services for individuals with autism. In one of the busiest cities in the world, where so much goes unnoticed, Fruit of the Loom put society to the test. 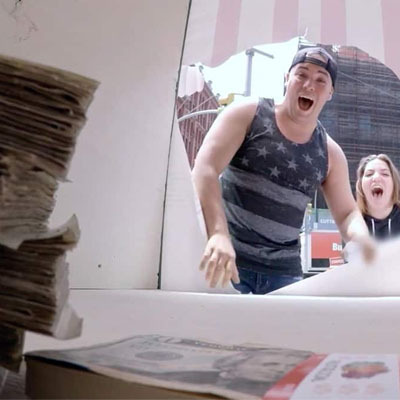 With their latest campaign, money and EverLight underwear were hidden in plain sight around NYC waiting to be noticed. Find out where 20/20 Visual Media will be represented in the next two weeks. Click here to sign up for future newsletters to be delivered right to your inbox.